See what your neighbors are saying about Colorado Longevity Insurance Brokers. Just click the Yelp icon below! Stop By & Visit our Colorado Longevity Insurance Brokers on Facebook, Linkedin, Google+ and Tumblr today! 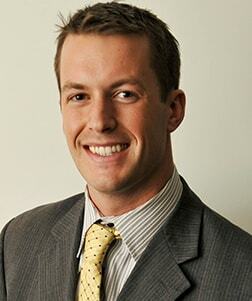 Meet Longevity founder, Chris Long. A former Farmers rep, Chris combines his Farmers background with an unrelenting vision to provide Colorado with quality insurance & top of the line support with aggressive rates. 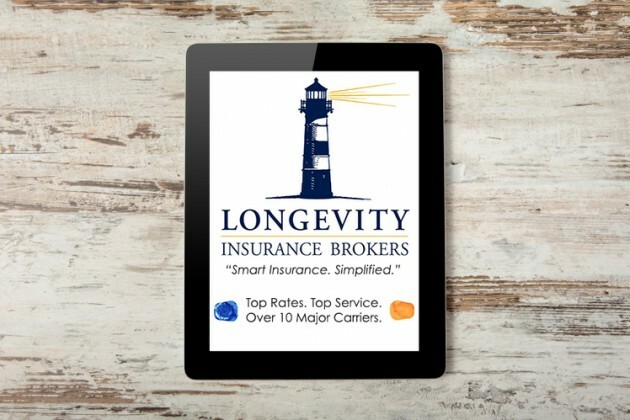 Longevity hand picks insurance that's right for you from over 10 of the top insurance carriers in the world. This approach ensures you get both the best coverage and the best rates. 24/7 Customer Support. 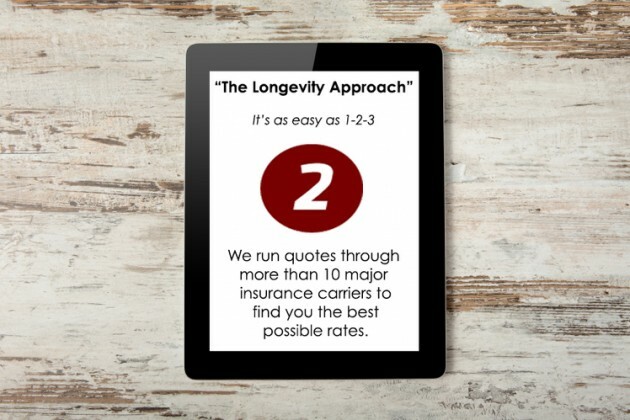 Longevity prides itself on its top tier service. 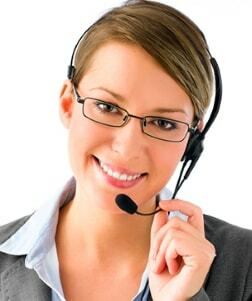 Contact Longevity anytime to submit a claim, ask a question, get information or even just to chat! Welcome to Longevity Brokers! We are happy to serve the Denver, Colorado community with the best insurance rates in the greater Denver area. Our mission is to provide every customer with the quality insurance coverage they need at an affordable price. 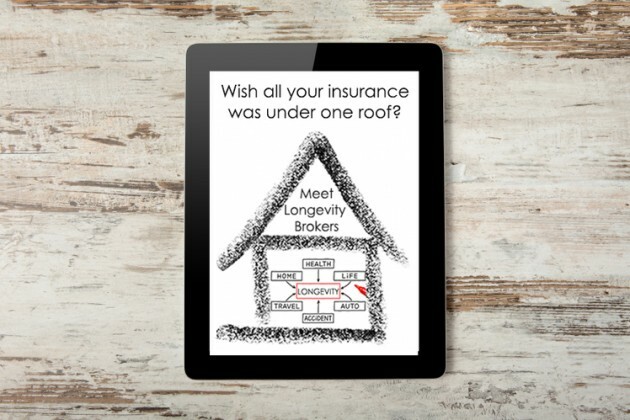 As a Colorado insurance broker, we can offer you some of the best rates on life insurance, auto insurance, and homeowners insurance. Auto insurance in Denver is required by law, but paying a fortune for it isn’t. We can give you an auto insurance policy that you can afford. We can quote you an affordable rate that will save you hundreds of dollars every year on your car insurance. 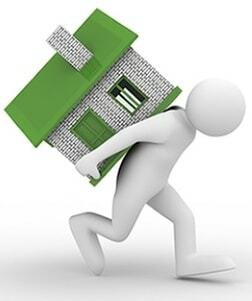 Your home is one of your most valuable assets, why would you not want to protect it as much as possible? Your Colorado Homeowners insurance policy is something you hope to never use, but you’ll be glad you have it if you need it. A proper policy can protect your home against fires, floods, theft, and more. Don’t leave your home sweet home unprotected against the dozens of things life can throw at it. 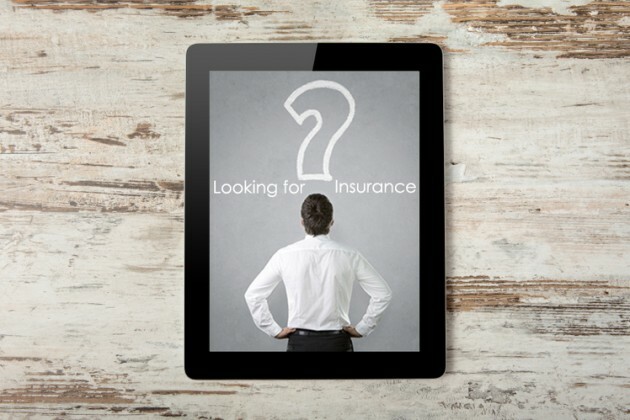 Shopping for the perfect insurance policy can be a long, frustrating process. But the LongevityBrokers can help! We are here to eliminate the hours of calling and research that you would have to do. 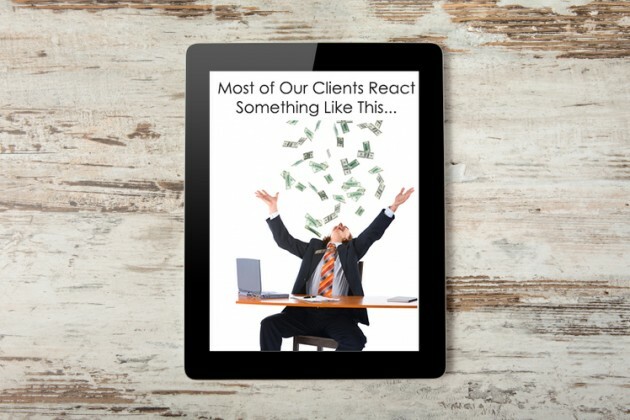 Because we don’t work for one specific agency, we can give you quotes on some of the largest carriers in the U.S. and save you dozens or hours on the phone. If you’re looking for quality insurance at an affordable price, use the form on this page or gives us a call at (720) 209-4598 today! We can make the insurance buying process quick and easy.